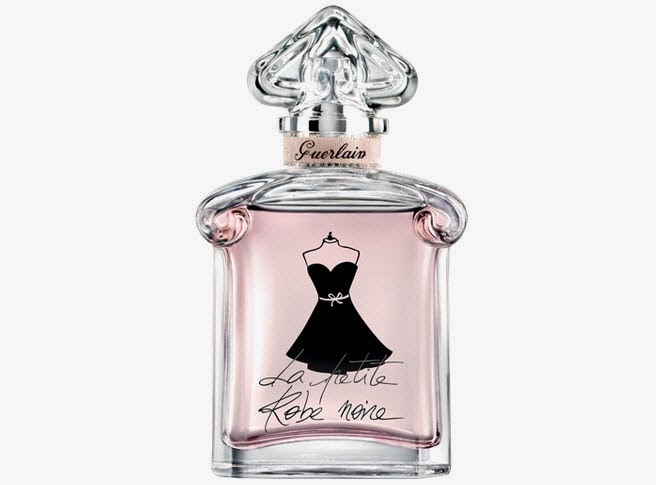 I really love perfume so much and recently I've been using a miniature of Guerlain's La Petite Robe Noire. It is a beautifully fresh perfume with notes of floral and fruits. It encompasses so many of the things I love in a perfume. The bottle too is feminine and beautiful. The perfume is available in 30ml, 50ml and 100ml bottles.